The Marine Drive approximately 3.6 KM long and curving paved and decorated thoroughfare of the Bombay City (present day Mumbai) in its southern parts linking the Malabar Hill with the Historic Nariman Point. It is actually renamed as Netaji Subhash Chandra Bose Road. 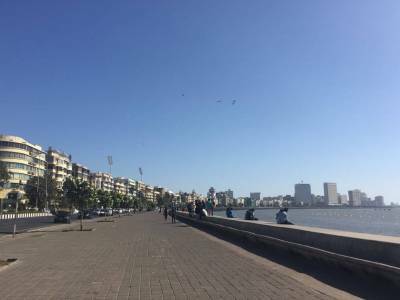 Marine Drive in Mumbai is one of the most important stretches of the Mumbai City and could well be defined as the lifeline of the city. The Marine Drive is a six lane motorable road made of concrete with a promenade along the way, parallel to it, decorated with palm trees and light masts. 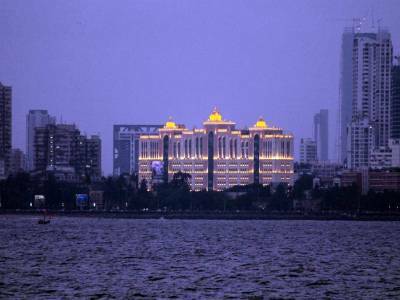 It is by the Mumbai Bay and the adjacent area of the road is one of the most posh regions of the Mumbai City. 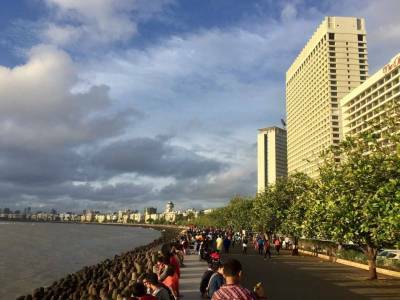 The northern end of the Marine Drive is the Chowpatty Beach and its southern end is the Nariman Point that hosts the grand and luxurious Oberoi hotel. Along the way there are many luxurious restaurants and hotels, Governors' Residence, high end offices and many more. The Wankhade Cricket Stadium is also by the Marine Drive. It is a great visiting place in Mumbai. Visitors can walk here or just sit and enjoy the view of the city & the sea. The Marine Drive is often called the Queen's Necklace because during night the lighted curved boulevard mimics the image of a pearl necklace. 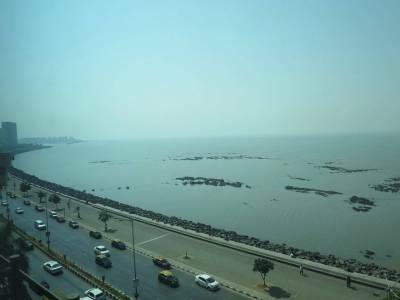 Marine Drive is a great tourist spot for travellers visiting Mumbai. 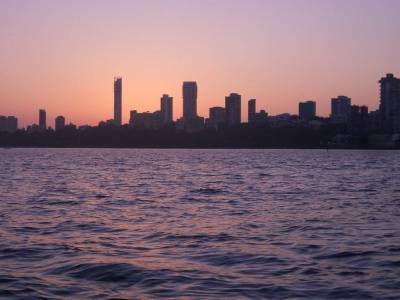 Get quick answers from travelers who visit to Marine Drive, Mumbai.